In 2018, we have seen a lot of brands launch smartphones with great hardware in the budget segment. But these launches are not limited to the budget segment as we have seen some really good premium offerings in the sub 30k price segment as well. These phones have offered great flagship hardware below Rs 30000. In this article, we will have a look at some of the best smartphones to buy below Rs 30000 in India. 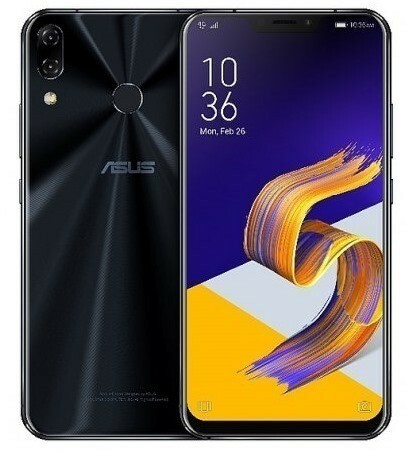 ASUS Zenfone 5Z comes with a 6.20-inch display with a resolution of 1080 pixels by 2246 pixels and 19:9 aspect ratio. It is powered by Snapdragon 845 octa-core processor and it comes with 6GB of RAM. It also features 64GB of internal storage that can be expanded up to 200GB via a microSD card. On the camera front, it has a 12-megapixel primary camera on the rear and an 8MP front shooter for selfies. It runs Android 8.0 and packs a 3300mAh. It has got an Android9.0 update. It is one of the best deals below Rs 30000 in India. 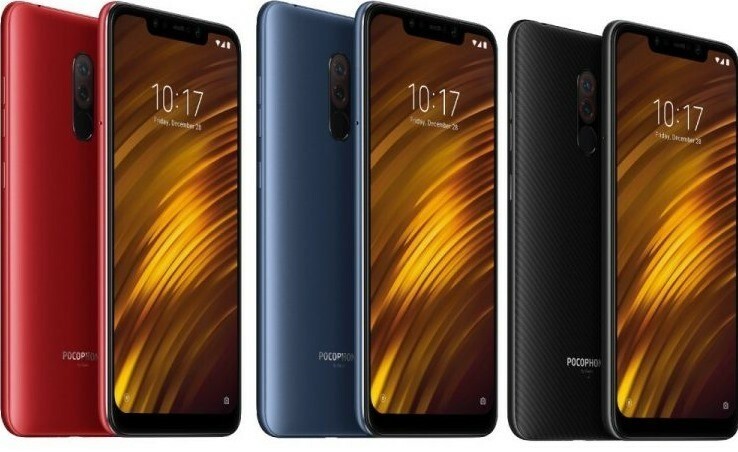 Poco F1 comes with a 6.18-inch Full HD+ display with a notch and a 19:9 aspect ratio. It is powered by 2.8GHz Snapdragon 845 octa-core processor and it comes with 6GB or 8GB of RAM. It has 64GB or 128GB of internal storage that can be expanded up to 256GB via a microSD card. 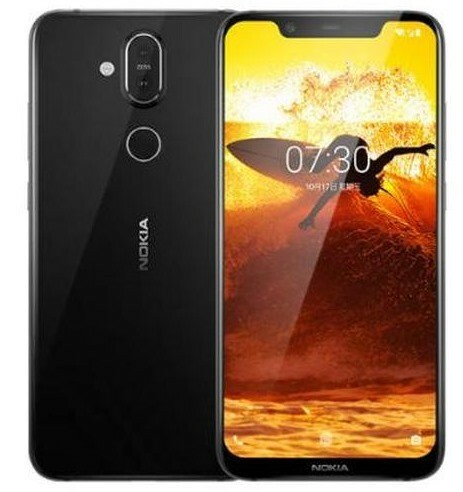 On the imaging front, it features a 12-megapixel (f/1.9, 1.4-micron) + 5-megapixel (f/2.0, 1.12-micron) primary camera on the rear and a 20-megapixel front shooter for selfies. The device packs a 4000mAh battery and it runs on MIUI for Poco. 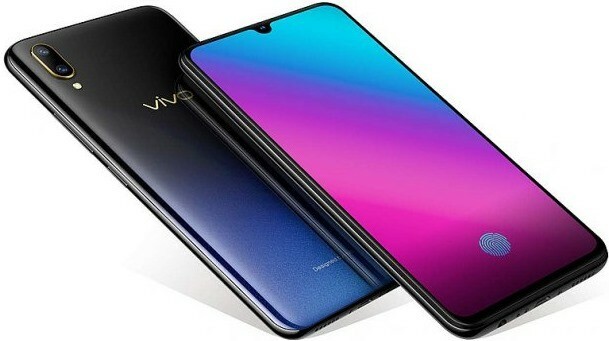 Vivo V11 Pro is the latest smartphone in the V series from Vivo and features a 6.41-inch display with Super AMOLED panel and has a water drop notch and comes with 19:9 aspect ratio. It is powered by Snapdragon 660 octa-core processor and it comes with 6GB of RAM. It comes with 64GB of internal storage that can be expanded up to 256GB via a microSD card. 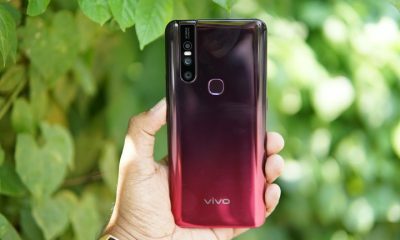 On the imaging front, the Vivo V11 Pro packs a 12-megapixel (f/1.8) + 5-megapixel (f/2.4) primary camera on the rear and a 25-megapixel front shooter for selfies. The device runs Android 8.1 (Oreo) and packs a 3400mAh battery. The phone comes with a 6.18-inch display with a resolution of 1080 pixels by 2244 pixels. It is powered by 2.2GHz octa-core processor and it comes with 4GB of RAM. The phone packs 64GB of internal storage that can be expanded up to 400GB via a microSD card. On the imaging front, it packs a 12-megapixel (f/1.8, 1.4-micron) primary camera and a 13-megapixel secondary camera on the rear and a 20-megapixel front shooter for selfies. The device runs Android 9.0 Pie and packs a 3500mAh non-removable battery. The phone comes with a 6.28-inch touchscreen display with a resolution of 1080 pixels by 2280 pixels. It is powered by 2GHz octa-core processor and it comes with 6GB of RAM. The phone packs 128GB of internal storage that can be expanded up to 256GB via a microSD card. 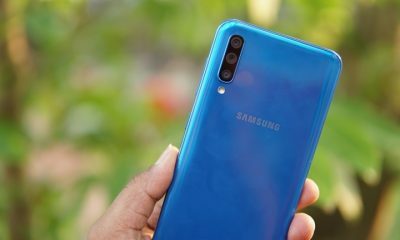 On the camera end, the device features packs a 20-megapixel (f/1.7) primary camera and a 16-megapixel (f/1.7) secondary camera on the rear and a 20-megapixel front shooter for selfies. 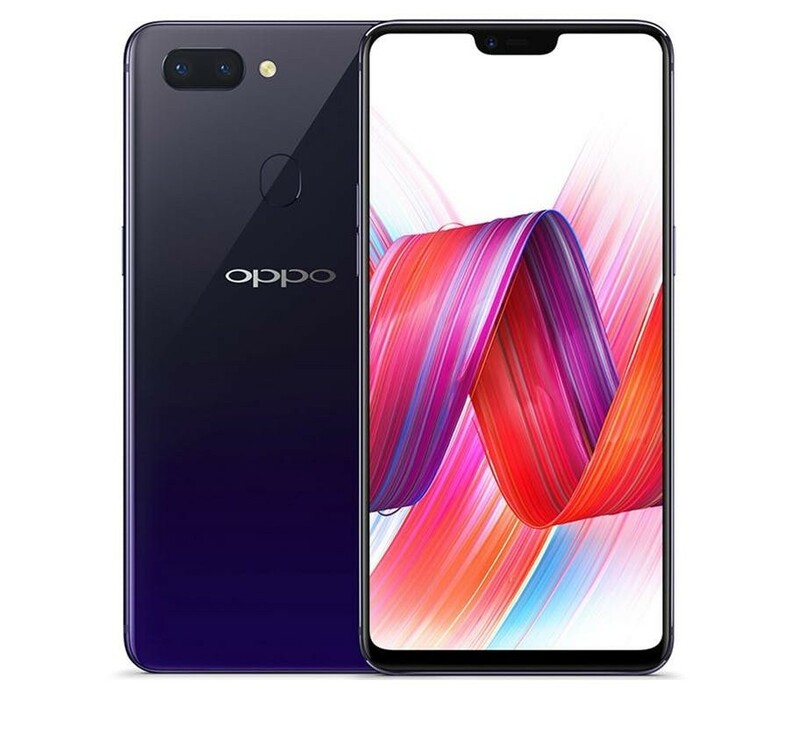 The Oppo R15 Pro runs Android 8.1 and packs a 3400mAh battery. The phone comes with a 6.10-inch display with a resolution of 1440 pixels by 3120 pixels. It is powered by Snapdragon 845 octa-core processor and it comes with 4GB of RAM. The phone packs 64GB of internal storage that can be expanded up to 2GB via a microSD card. On the imaging front, it features a 16-megapixel primary camera on the rear and an 8-megapixel front shooter for selfies. The device packs a 3000mAh battery. Poco F1 is being used by 2 of my friends and they love it. The phone has really good features for its price tag.